Elegant and very strong. New easy to use Composite Snap Collar system eliminates lost pins or collars and can be quickly adjusted with one hand. 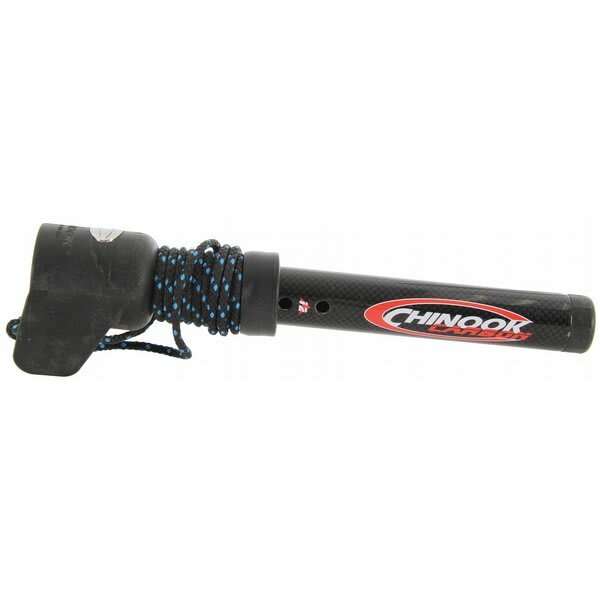 All come with the proven US Power-Haul pulley and cleat system and 2 cm adjustment increments. Adds a maximum of 12cm to mast length.